Swimming pool fences come in a range of shapes and sizes, which can make choosing the right one for your home difficult. 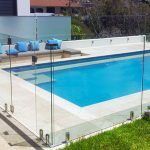 Glass pool fencing has become increasingly popular in recent times, but other styles remain common. 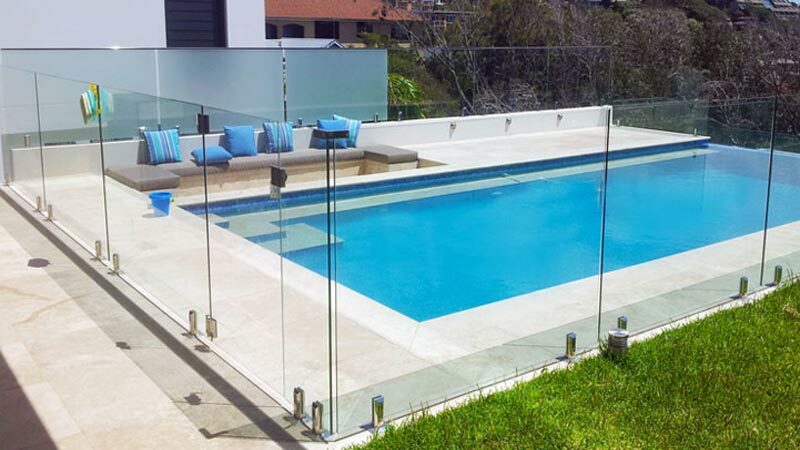 Frameless glass pool fencing is an extremely attractive option which is becoming common throughout Australia. Frameless glass fences are usually made from tough glass panels which are secured at the bottom with some sort of shiny silver stainless steel fixtures. Although they don’t always look very strong, frameless glass fences are just as secure as other styles when they’re built right. Frameless glass is a very attractive option if your swimming pool and outdoor entertaining areas are seperate. It allows you to clearly see between the two areas, which makes summer entertaining easier than ever. It is also relatively low maintenance and very easy to clean. 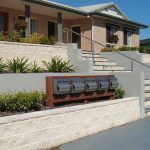 Sustainable landscaping has become a major consideration for homeowners throughout Australia and the world. 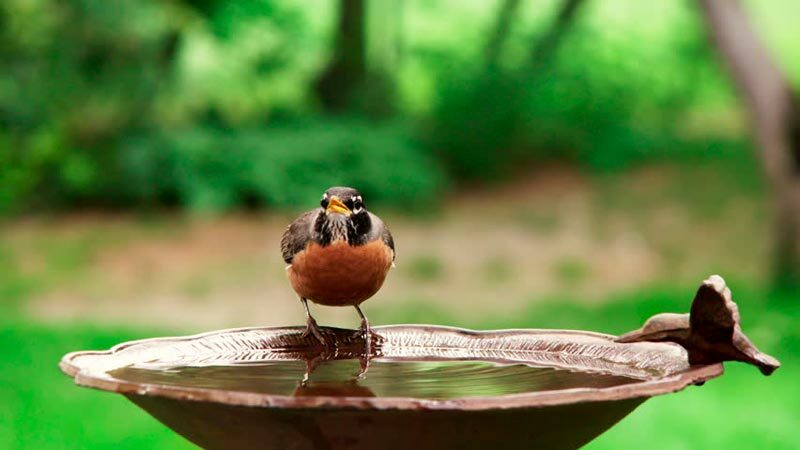 One of the best ways to create a sustainable outdoor space is to make it wildlife friendly. Increasing amounts of habitat clearing and fragmentation mean that many species – especially birds – simply don’t have enough places to live. Personally, nothing cheers me up more than sitting down for a coffee in the morning and watching the birds go about their business. Simply planting the right species and creating a habitable environment can encourage animals to both live and breed in your garden. This can lead to innumerable opportunities for you to simply sit back, relax and take in the beauty of nature. Most native species have significantly reduced habitat range due to land clearing and fragmentation. This means that they can have trouble finding places to both live and breed. 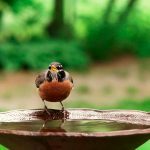 Keeping your native species in mind when you’re landscaping can help you develop an outdoor space for these animals to thrive. Think about things like birds, possums and other small mammals. Australian conditions are tough, which means that it can be hard to find plants that are easy to grow and look after. Landscaping with wildlife in mind will allow you to create a maintenance free garden that requires few chemicals and synthetic fertilisers. 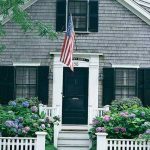 When it comes to landscape design, there are a few things that the average home gardener sometimes forgets about. The most important of these is undoubtedly soil improvement. 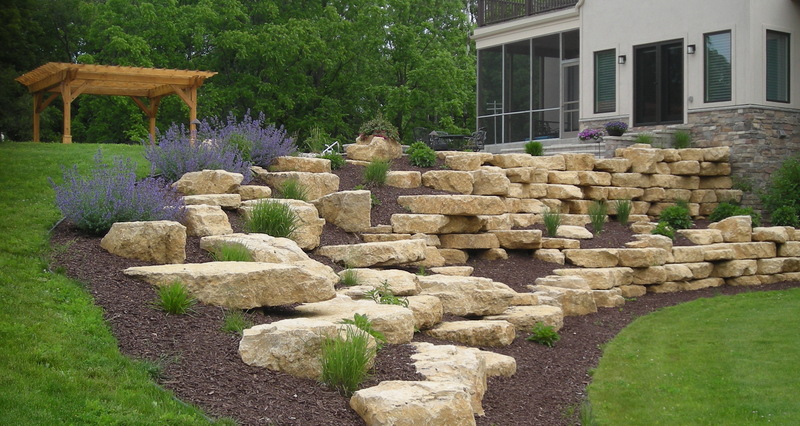 The best time to improve your soil is when you are landscaping and redesigning your garden. 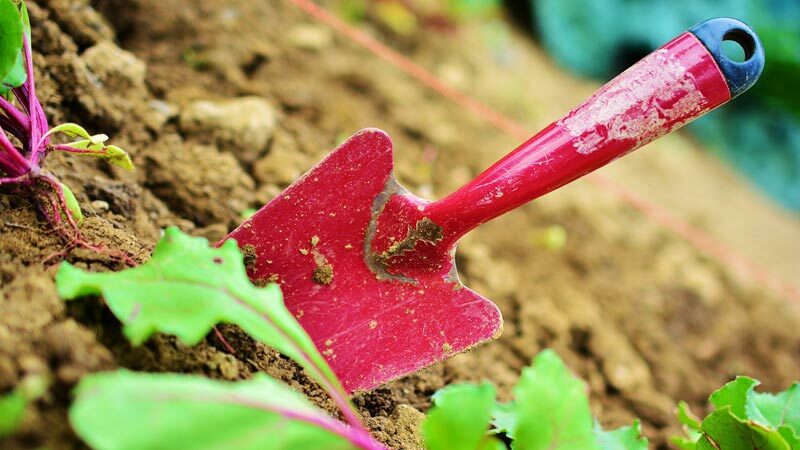 Although it can seem like a waste of time and money, it is extremely important to make sure that you put the effort in to make sure that you are planting your new garden in rich, fertile soil. 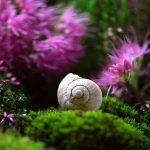 If you have built a new house, then you may be tempted to simply design your yard and plant your garden around the soil which is already there – don’t be. The dirt used for housepads is usually very sandy and nutrient poor, which means that there is little to sustain your plants. Add to this the fact that builders rubble is often full of rocks, rubbish, and chemical, and you have plenty of reason to replace it with decent soil. 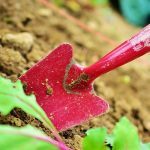 Once you have established that you need to improve your soil – in some way shape or form – then you will realise that the best time to do it is when you are redeveloping your garden. This is always the easiest time to remove old, poor quality soil and replace it with better quality, more fertile soil. Lawns can be affected by a wide range of different diseases, some of which can lead to a very scrappy, unhealthy looking lawn. Some diseases can come directly from poor quality turf farms when you buy roll on turf to lay, but many come from other places. 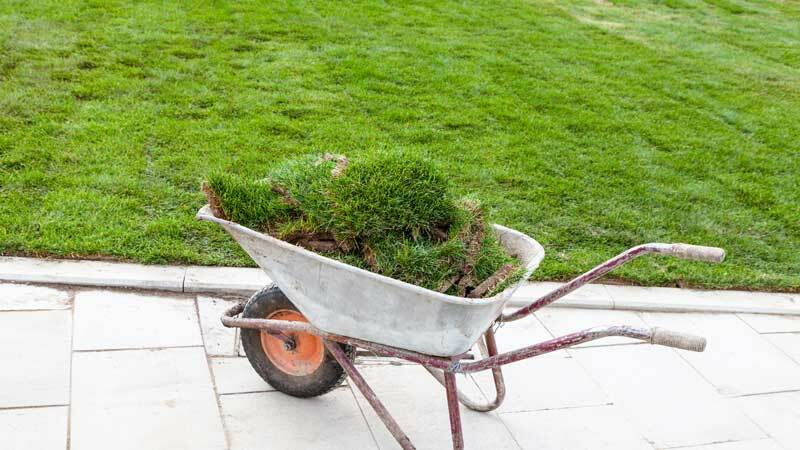 Keeping your lawn disease free can be very difficult, but there are a lot of things that you can do to reduce the chance of fungal diseases affecting your grass and to reduce their effects if they do. Keep reading to learn how to keep your lawn disease free! What kind of diseases affect lawns? Some of these diseases will turn your lawn yellow or brown, and others can be identified by the presence of mushrooms or small fungal growths. How to I reduce the risk of fungal diseases in my lawn? 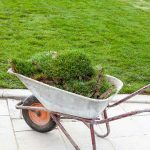 Be careful what turf farm you buy from – buying from a poor quality turf farm can mean that your lawn has a fungal problem before you even lay it. This can spread to other, unaffected lawns in the area, and can cause huge problems with neighbours. Buy from a high-quality turf from farms like Carabooda Lawn to make sure that your lawn is disease free when you plant it. 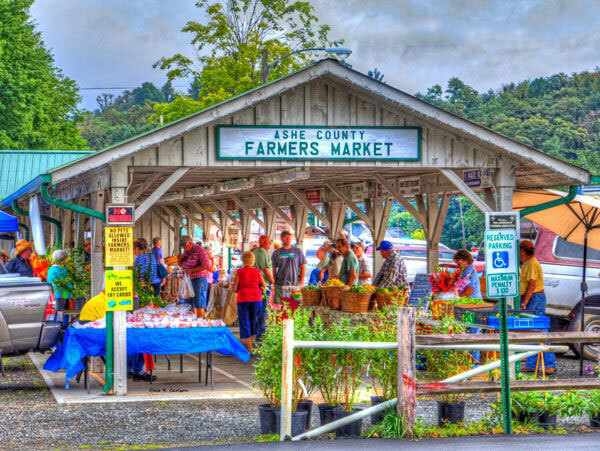 Come by and see us at the Ashe County Farmer’s Market! Crowning Touch Landscaping did the landscaping for my house in Fleetwood, NC. They completely re-terraced my side yard, fenced the entire area and built a fire pit. This area was so impressive that we held our wedding ceremony there in July (2010). It is a fantastic area and I never miss the opportunity to sit there and have a cup of coffee and enjoy the view and my dogs. We were so impressed with the work that we had them build our entry walkway and another fire pit in the front yard. This is my wife’s favorite place to sit and watch the sunsets. I am currently using Crowning Touch to terrace the driveway. They have exceeded all expectations on every job they have done for us. The owner, Ryan Shaw, is trustworthy and a joy to work with. I recommend them for anyone’s landscaping needs.